Primary Industries and Regions SA (PIRSA), South Australia’s key economic development agency, has inked an agreement with the University of Adelaide to deliver benefits in research, development and extension for primary industries in the state. The agreement will see PIRSA and the University of Adelaide utilise each other’s strengths in research, development, extension and innovation to generate high-value outcomes for the agricultural sector. 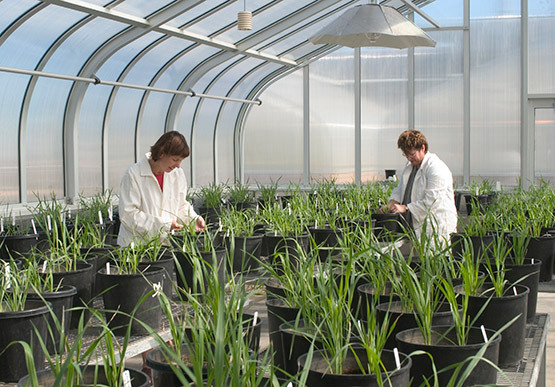 The partnership will also aim to attract greater external research funding in order to grow the state’s reputation as a world leader in agricultural research. Minister for Primary Industries and Regional Development Tim Whetstone said the partnership will focus primarily on crop and food sciences. “The Marshall Liberal Government is focused on growing the state’s capabilities in agricultural research, development and extension and this agreement provides a strong platform,” said Minister Whetstone. The University of Adelaide’s Vice-Chancellor, Professor Peter Rathjen, said the partnership could have a profound impact on Australia’s multi-billion-dollar agriculture, food and wine sectors. “This new partnership will help us to grow our research capability in these fields for the benefit of South Australia,” said Prof Rathjen.